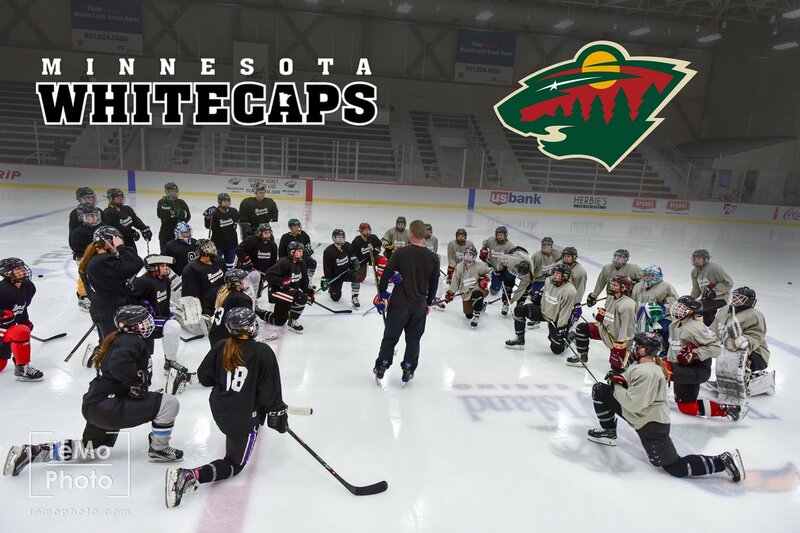 Sophomore goalie Emma Polusny was selected to train at the USA National Camp this summer. 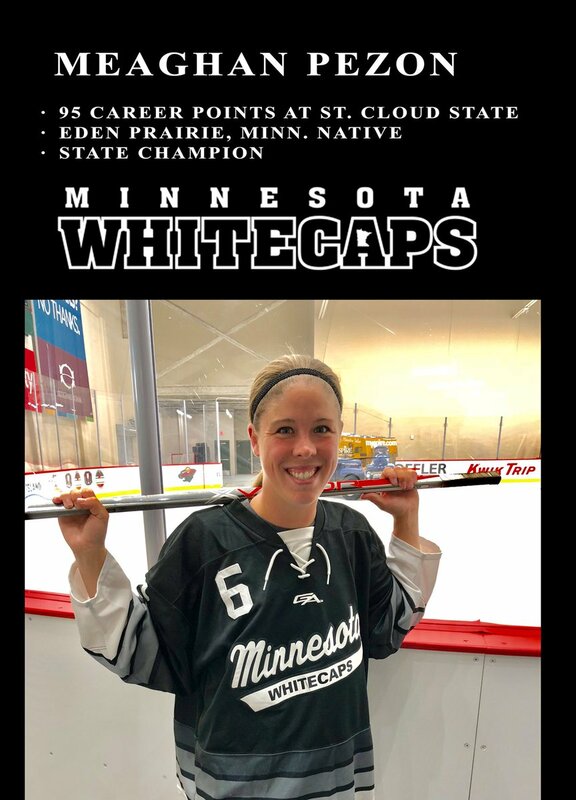 BREAKING: The @WhitecapsHockey have signed Meaghan Pezon. 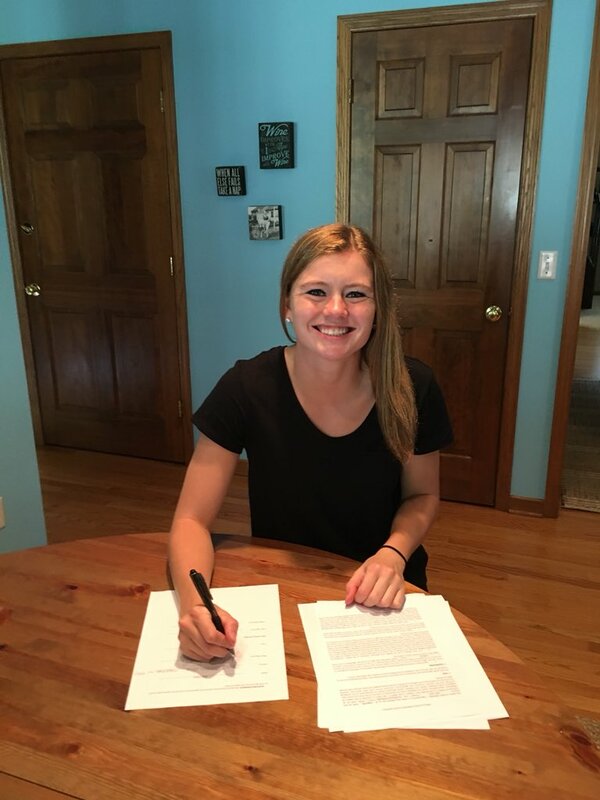 Former Centennial HS & Roseville HS D Lexi Slattery (Hugo, MN) has signed with the NWHL's Metropolitan @Riveters. 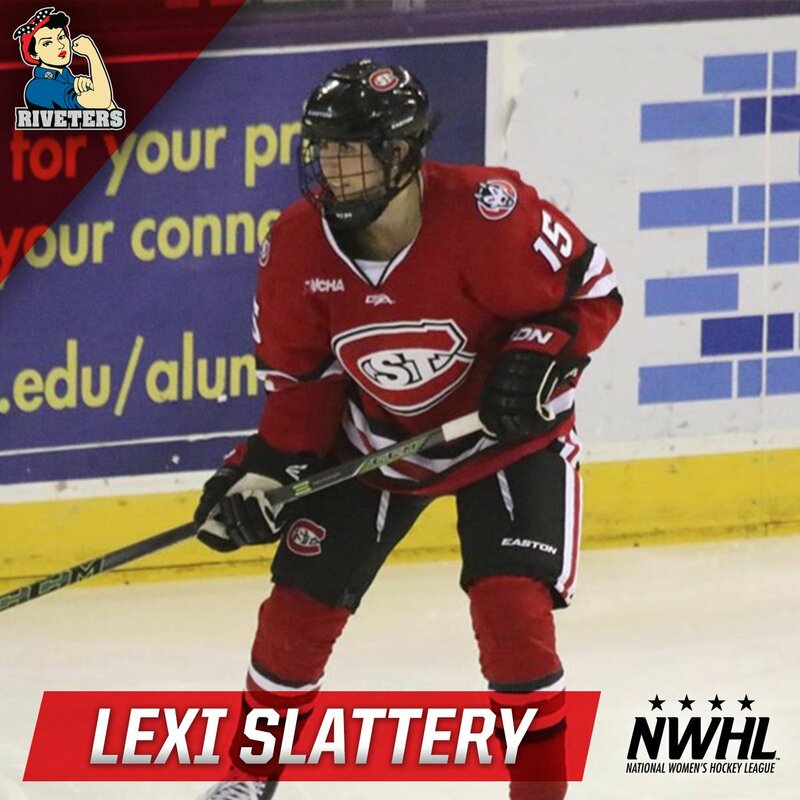 She played in Sweden after a college career at @PCWHockey and @SCSUHUSKIES_WHK. 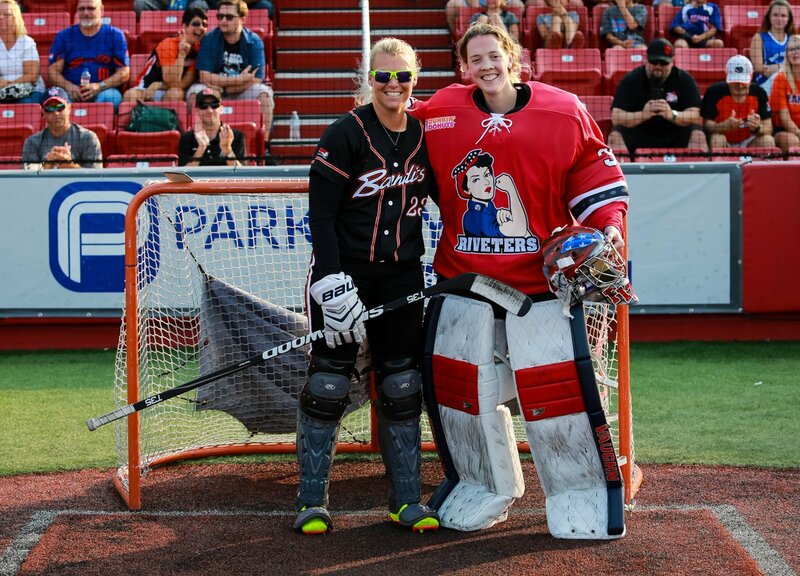 A big thank you to @Riveters goaltender (and former Bandits intern) Katie Fitzgerald for joining us for some pregame fun! How about it? 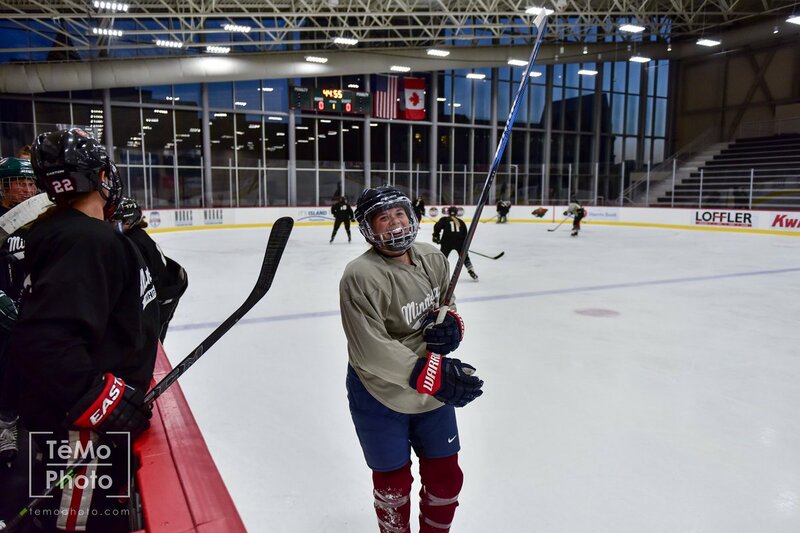 Could Kristyn cut it in the NWHL? We'll have the footage of the competition for you tomorrow! Hard to believe @jo_stewartt and @Tylkz are seniors!!! 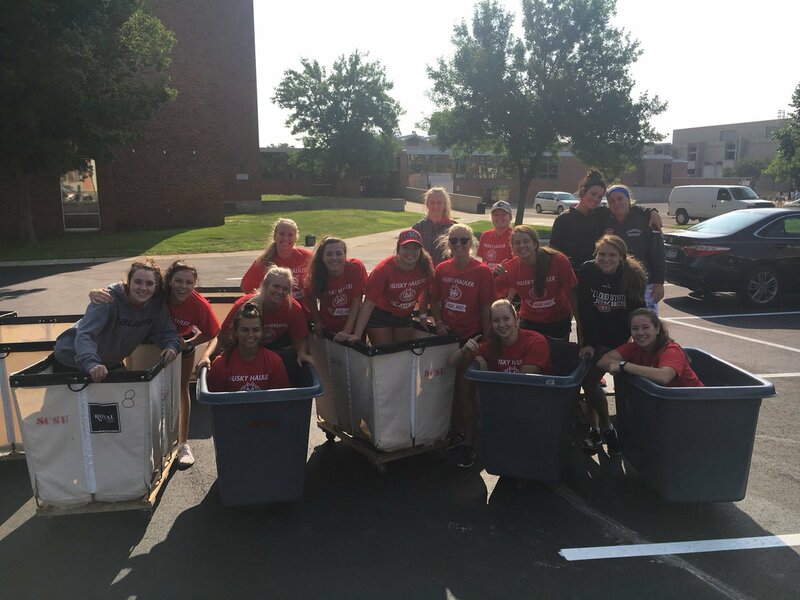 Last time working Husky Haulers on move in day! 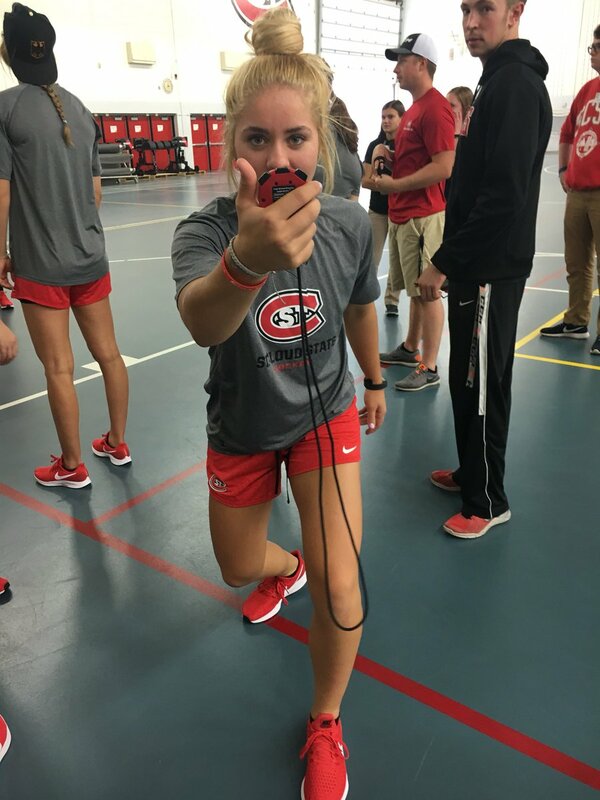 It’s MOVE IN DAY @stcloudstate and we are here to help! 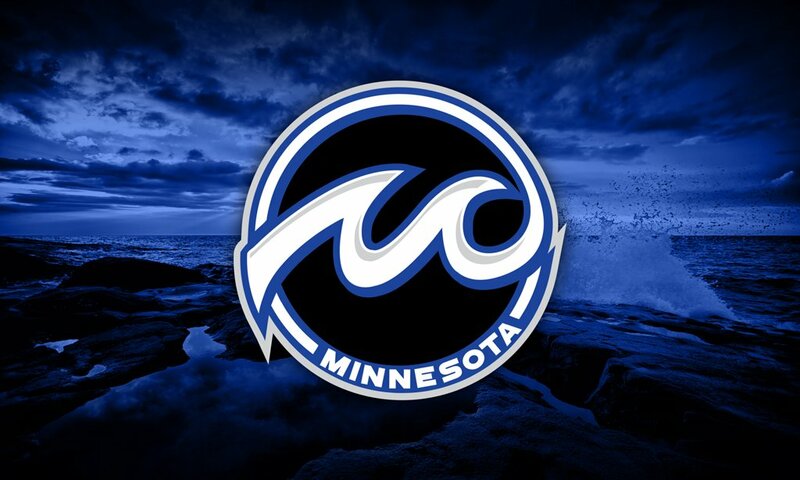 Testing Day #1 in the books! The St. 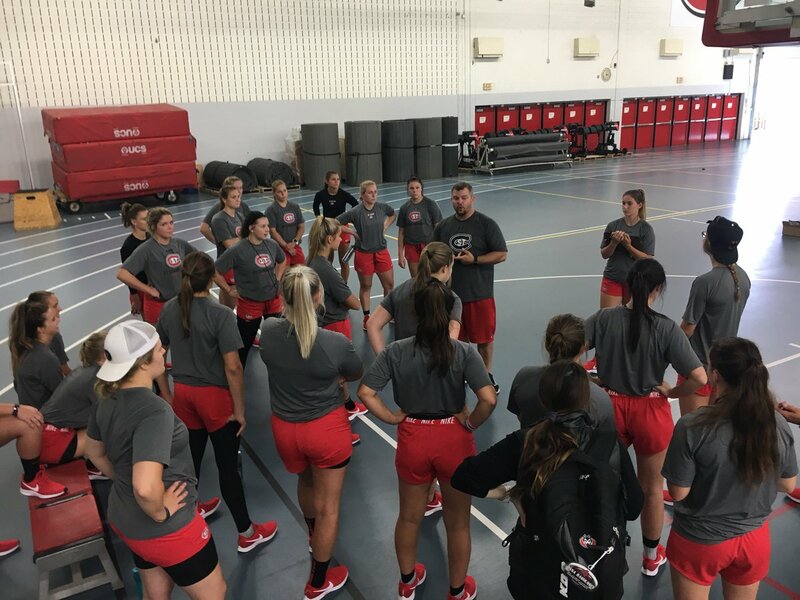 Cloud State Huskies return both goalies and a majority of their offensive firepower as they look to make noise in the always tough WCHA.